legal concerns by the horns and forge ahead towards obtaining good results. We dedicate ourselves to being more than legal representatives. Gino Hardial Singh is the founder of Abbots Chambers LLC. Prior to incorporating Abbots, he headed criminal litigation departments of the firms he practiced in. He is an experienced trial lawyer who is capable of handling complex white collar matters as well as crimes of a violent and sexual nature. In recent years, he has managed to obtain more than 90 pre-trial and post-trial acquittals for clients accused of committing various offences. This includes warnings in lieu of prosecution and no further actions at the investigations stage. Our lawyers are fearless and aggressive in the pursuit of protecting their respective clients’ rights and interests. We are experienced and committed litigators who take your legal concerns by the horns and forge ahead towards obtaining good results. Copyright © 2018. 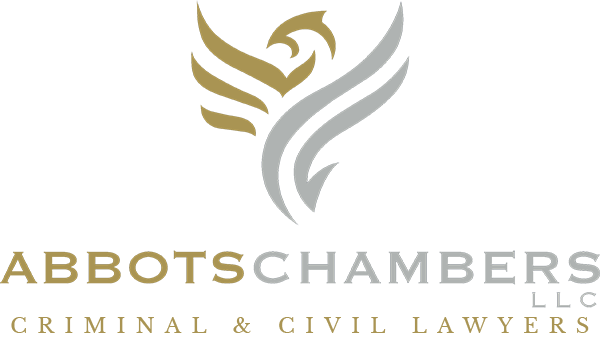 Abbots Chambers LLC. All Rights Reserved.